Alpaca Expo Group is one of the leading exhibition stand design and manufacturing companies and has carried out projects for well-known customers all over the world for more than 20 years. 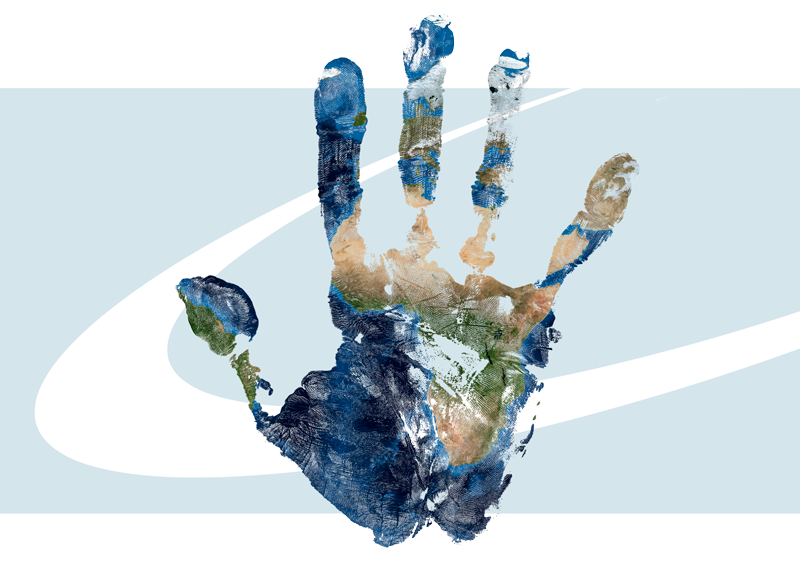 Our company is owner-managed and constantly growing internationally. With a strong project organization, we coordinate a large number of trade fair and expo projects and provide expo services around the trade fair stand for a successful trade fair presentation. We look after our customers in all dimensions related to their project, having a long-term experience with almost all important exhibition centers globally. We are used to work independent, quick and transparent enabling our customers to maximize their trade fair success with no risk at any time. We contribute to your sales success! It is our mission to create an environment for our Clients for very effective communication through exhibitions, events and design concepts creating a comfortable and ergonomic space and positive environment anywhere in the world. Despite the development of the internet, cultural dilution and globalization, national and cultural differences still exist in the world. Our goal is to integrate our clients smoothly into the business environment. 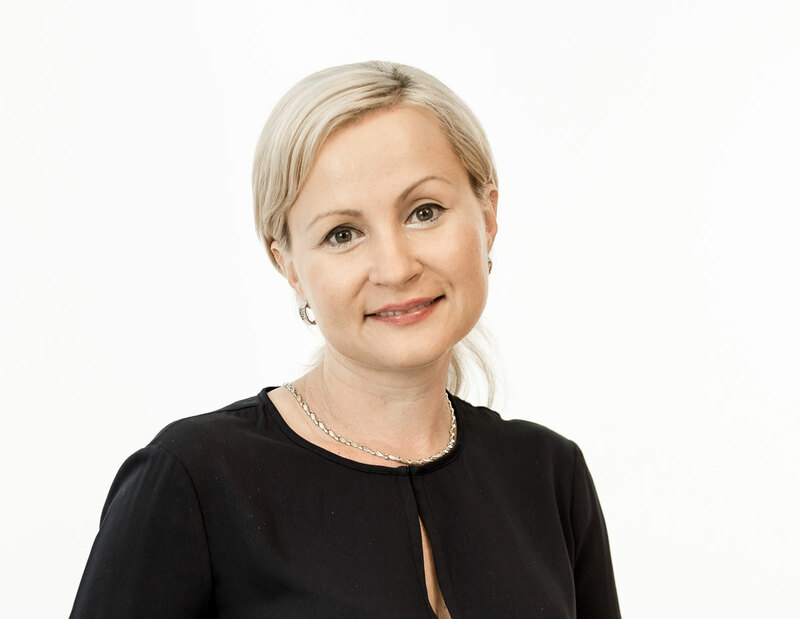 When I started the business 20 years ago, the exhibition industry was quite different from today. We are facing fast changes in almost any industry and segment, which requires a maximum flexibility from us as a service company. Nowadays we have to be excellent in multiple disciplines, which requires experience and a strict process control in all phases of a project. 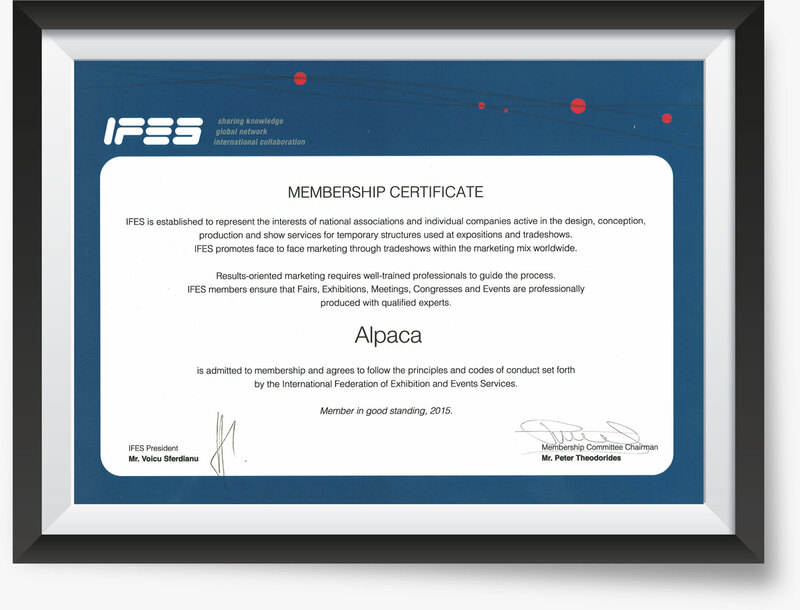 Talking about Alpaca Expo Group, it was my aim right from the start to build a global company with a high service focus, working with very clean processes, a tight manufacturing and supply chain network, execution excellence, all managed by a passionate team. We are the reliable partner for our customers when it comes to exhibition stands and expo services around the globe. This is what we stand for since two decades..
Alpaca Expo Group has over 20 years of experience with global expo projects, focusing on individual stand design and expo services for regional and international customers. With a team of 20 skilled designers, teams with technical experts and senior project managers we are able to execute any expo project anywhere in the world, in time and at within budget. ConExpo powers our Moscow MakeKit-production. In all of its work, UNICEF takes a life-cycle based approach, recognizing the particular importance of early childhood development and adolescence. 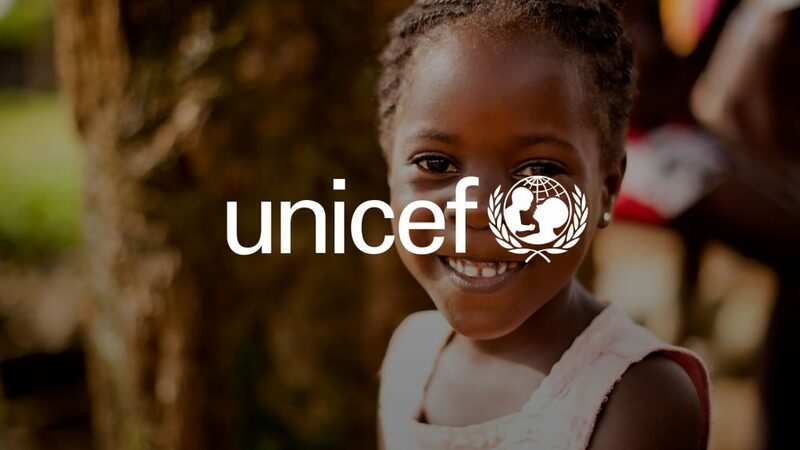 UNICEF programmes focus on the most disadvantaged children, including those living in fragile contexts, those with disabilities, those who are affected by rapid urbanization and those affected by environmental degradation. 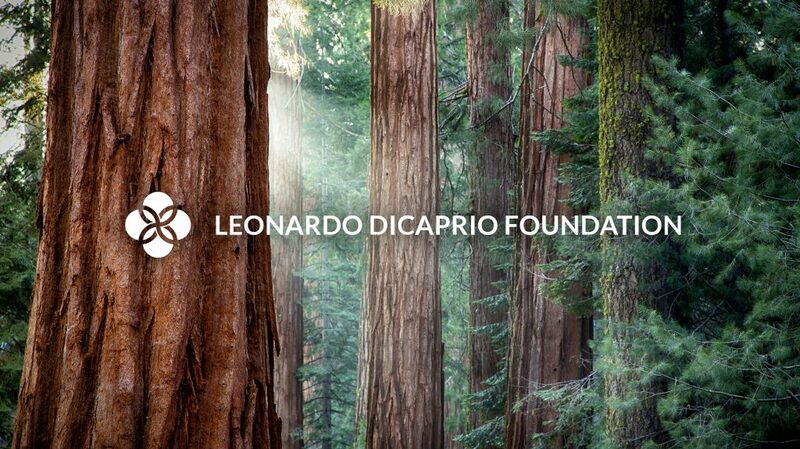 The Leonardo DiCaprio Foundation is dedicated to the long-term health and wellbeing of all Earth’s inhabitants. 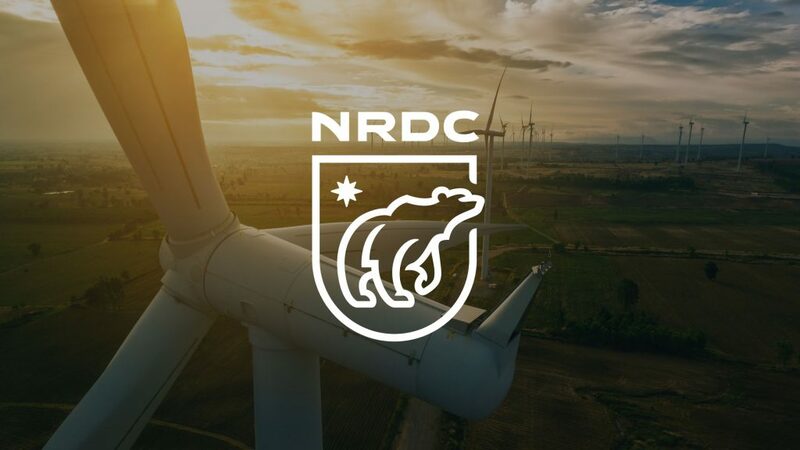 NRDC combines the power of more than three million members and online activists with the expertise of some 600 scientists, lawyers, and policy advocates across the globe to ensure the rights of all people to the air, the water, and the wild.